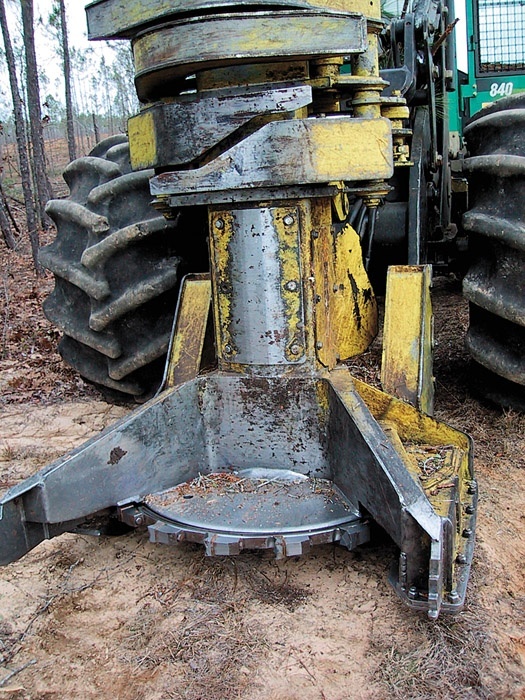 Timber Harvesting’s May/June issue explores the idea of multiple shifts, as shifts that go into the night are finding favor with a few U.S. loggers, while many others are skeptical of long-term benefits and ramifications. Many questions surround the budding process. 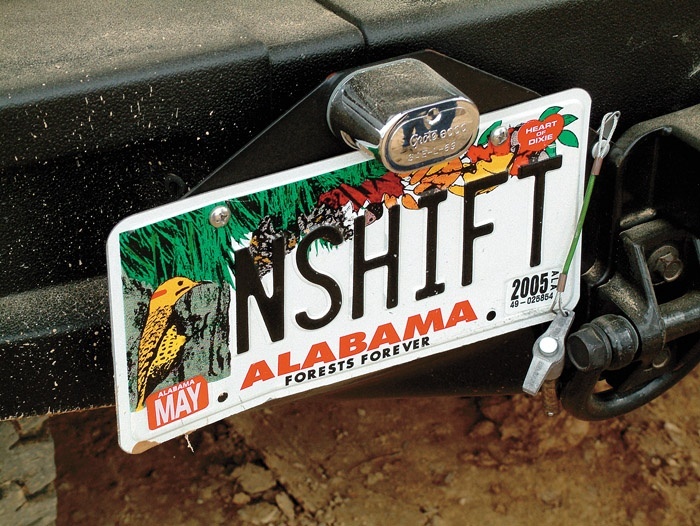 Featured in the issue are Alabama’s Dennis (Blue) Harbor, who says that multiple shifts work, and an article by Bill Stuart, who addresses logging business inequity. North Carolina’s Terry Leggett Logging & Trucking is spotlighted, as Hurricane Isabel has dictated equipment changes that have delivered gains in versatility and productivity. 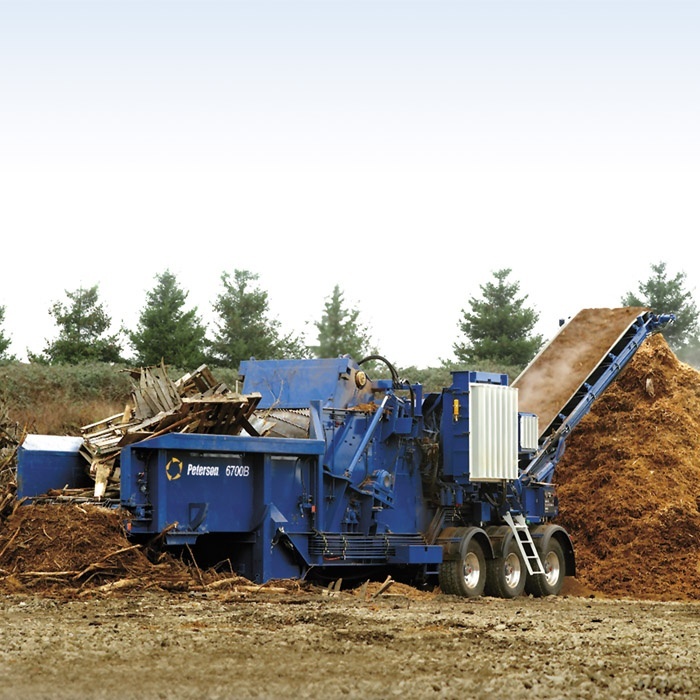 An article provides a log loader update, describing a wide range of products available for forest and yard applications. Dennis (Blue) Harbor has a message he wants to convey to the logging community: multiple shifts work—at least in his world. With almost two years of two-shift experience to his name, he says his company is benefiting from higher production levels and happier crews. The ultimate objective of any business, whether it is a lemonade stand or giant publicly trade company, is preservation and growth of equity. Profitability is a necessary part of the path to the goal but it is not the only thing that has to be considered. 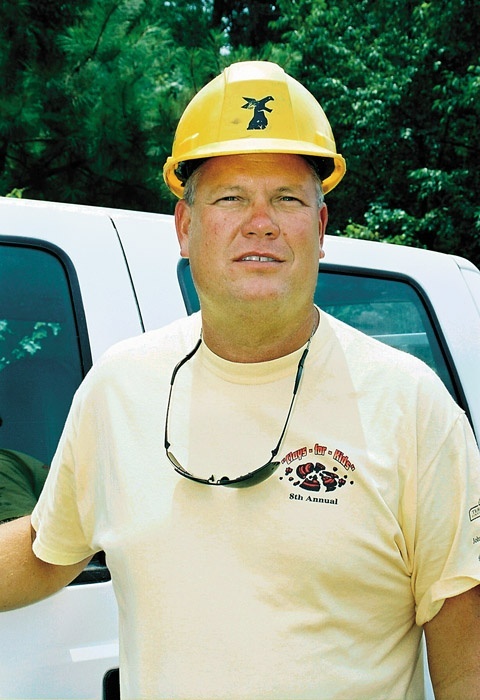 Terry Leggett had been thinning pine plantations for more than 18 years when Mother Nature rewrote the operating manual for Terry Leggett Logging & Trucking, Inc. In September 2003 Hurricane Isabel downed thousands of acres of timber, much of it in Leggett’s operating arena in coastal North Carolina. Barko, the “Strong Arm” line of knuckleboom loaders, has been the design innovator since 1963. Barko continues to lead the pack with the newly redesigned ML Series: 295ML, 395ML, 495ML and 595ML. 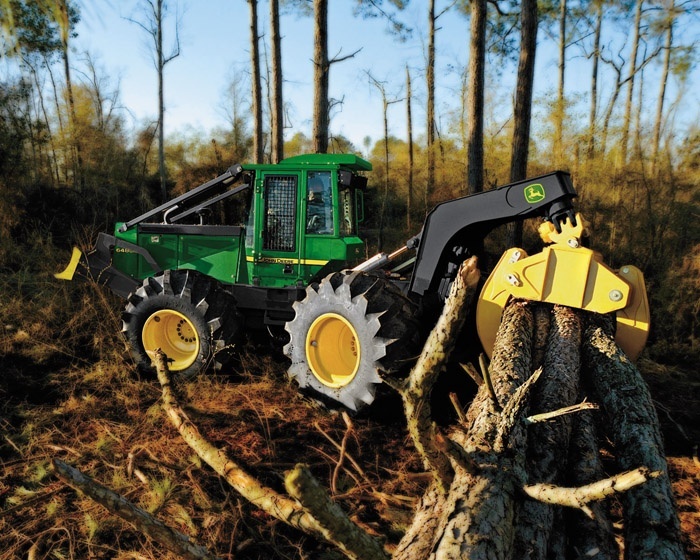 On a global basis, John Deere is moving to leverage its popular brand and familiar green-yellow color scheme in all its forestry equipment. 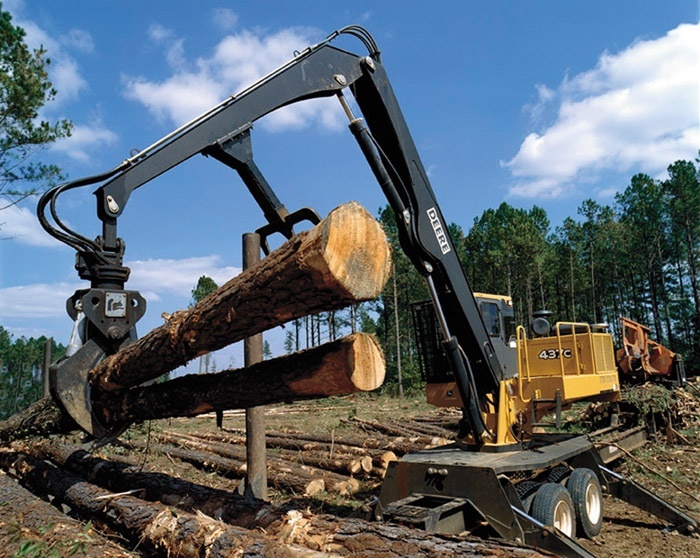 Deere’s single focus on the forest machine business means that the Timberjack brand, except in certain cases, will disappear from new machines effective this summer. 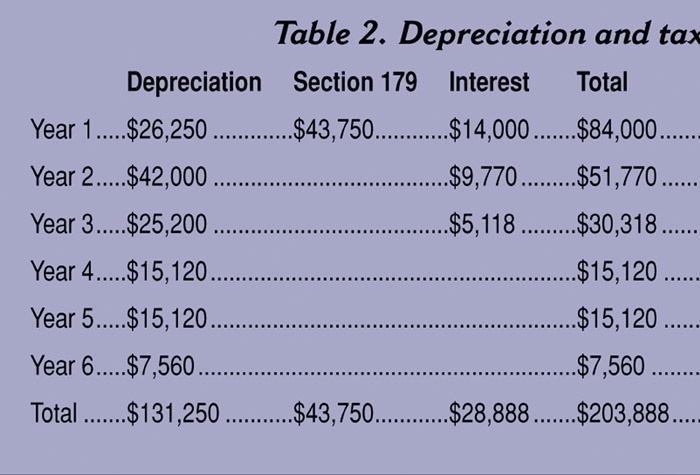 If you had the power, what changes would you make in prevailing industry practices that would benefit your business? You get in your pickup after a long day in the woods and begin the hour drive home. Your mind is on the day’s work and you anticipate seeing your family. 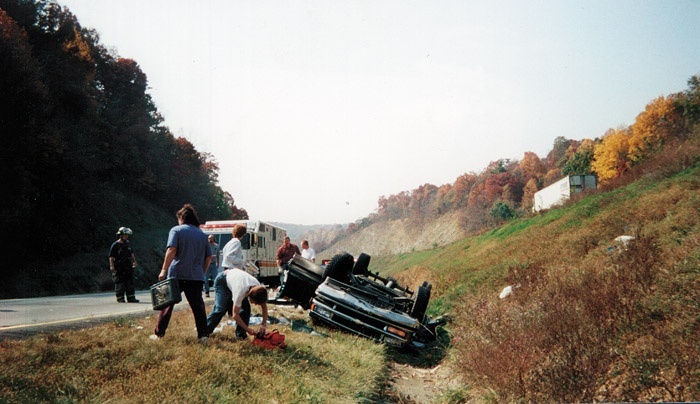 Suddenly, an approaching car veers off the road in a distant curve, churning up a cloud of dust and grassy debris that temporarily obscures the vehicle. 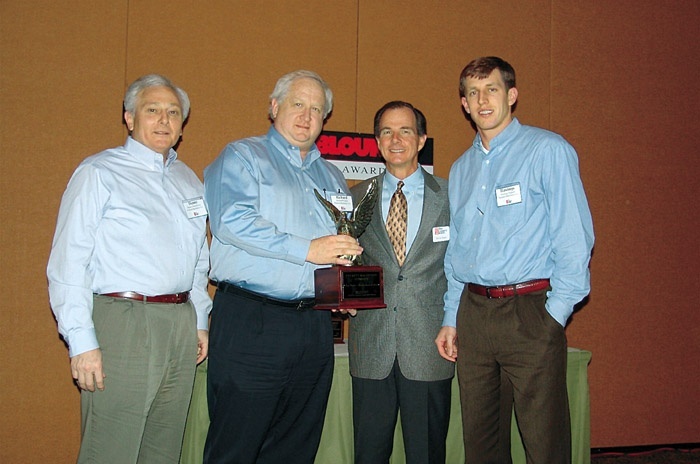 Blount, Inc., recently recognized more than a dozen of its dealers for 2004 sales performance in various categories. Four dealers received the Eagle Award, Blount’s highest honor for exceptional sales and market share. Peterson’s 6700B is the newest model in the company’s established line of heavy-duty grinders that uniquely converts raw materials into higher value end products. Disc saw felling heads have been around for about 20 years and the basics are the same today as they were back then: sharp teeth require less power and less force to make a clean cut! Waratah, a John Deere company, reminds sawhead owners and users of the following basic sawhead principles and maintenance guidelines. 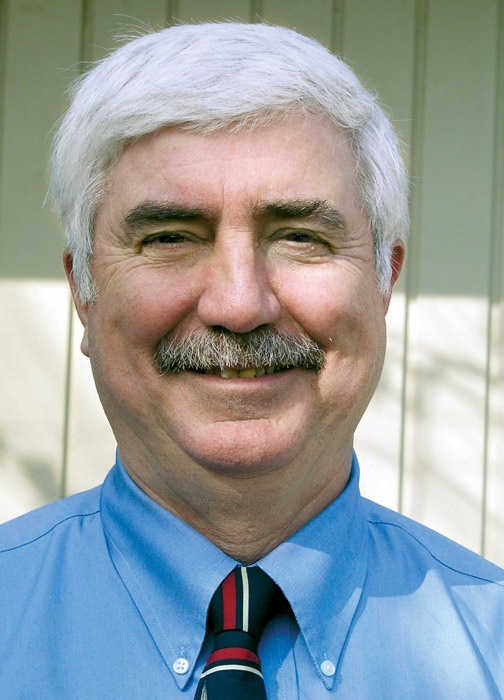 Bill Kleinpeter has settled into his position with the Louisiana Forestry Assn. (LFA) as coordinator for the Sustainable Forestry Initiative program and the Louisiana Logging Council.